Grew up with AEL Limassol (Cyprus) youth teams. Moved to Greece, signed for the 2010-11 season by Mas Mantulidis, C Division. 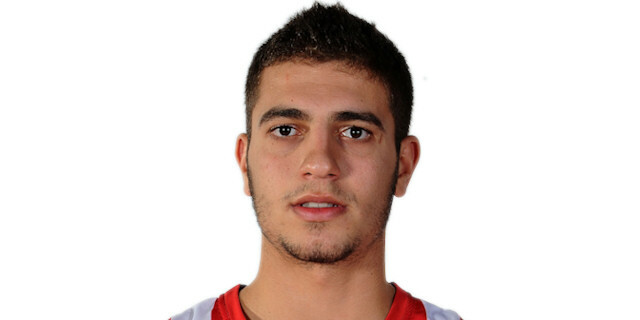 Signed for the 2013-14 season by Olympiacos Piraues. Has been member of the Cypriot U-16 National Team. Played at the 2011 European 'B' U-16 Championship.